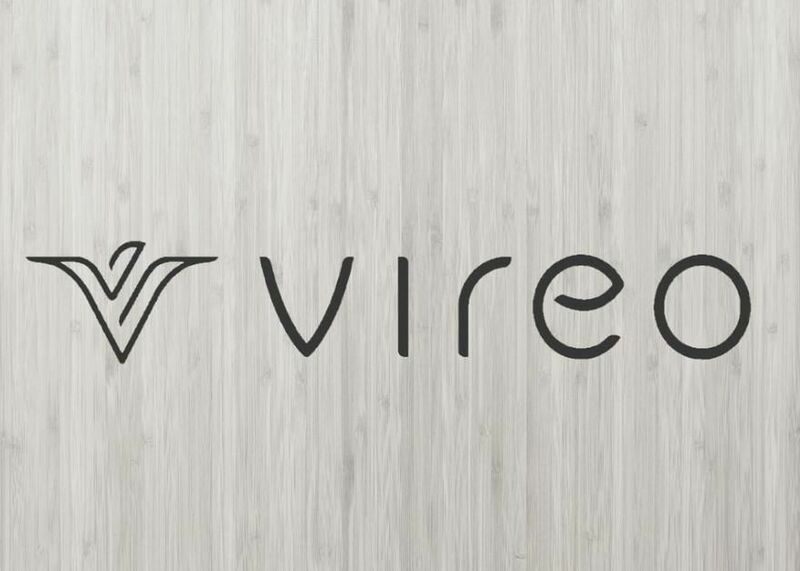 Quality of the products are amazing, I have tried a few different places and Vireo is by far the best. Vireo is great! I've been using them for years, they're staff is super friendly, knowledgeable and helpful with any questions or concerns and there delivery service and couriers are top notch. I'd highly recommend them if you have never used them. They have quality products at competitive prices and send out special offers quite often. Great company/great dispensary! Thank you for your note and your recommendation! We appreciate your kind words about our staff and our dispensary! Thank you for your review and your kind words about our staff! Fantastic staff, extremely friendly and knowledgeable. They, also, have delivery service. Many other dispensaries have open closer to my home, but I will not switch. More with the help with the support team at Vireo than my doctors, I was able to get off all of my pain meds in 6 months (75 mm fentanyl patch + four 7.5 mg. Percocet a day!!!!!). Vireo was nice and the employees informed me about everything and were more than helpful for a first time visit. For MMJ in NY their products are good and customer service is generous. Vireo rocks. Sells liquid in addition to carts, bringing cost down and allowing use in many devi es. Also delivers to your doo! Thank you for your review. We are glad to hear you are taking advantage of our home delivery! Thank you for your review and your kind words about our staff. We are glad to hear you are taking advantage of our home delivery! I have tried other dispensaries and this is the best I could find... Prices are high but that's not their fault its the way NYS regulates these places. The counselors are very knowledgeable and the staff is very friendly and helpful. Delivery is fast and easy, with online ordering.. This is the best dispensary around!! Thank you for your review and your kind words about out staff! We are glad to hear you are taking advantage of our home delivery! Beth, thank you for your review and your kind words about our staff. We are glad to hear you are taking advantage of our home delivery! Best prices and best quality on all products. Place looks great, staff is nice. This is my go to, very consistent in all products and strengths. Thank you for your review. We pride ourselves on our customer service and we are glad to hear you have had a positive experience!